Memories of childhood are often infused with fond recollections of favorite books, stories that transport us to faraway lands, imaginary worlds, and distant places in time. For many of us, the literature of childhood has worked to shape how we think and feel about the world, stretching the imagination and expanding our horizons to include the people, places, and things outside of our own day to day experience. As one would expect, the books of childhood have changed and evolved over the years to reflect not only the ever increasing accumulation of knowledge, but the changing social norms that accompany each and every generation of readers. 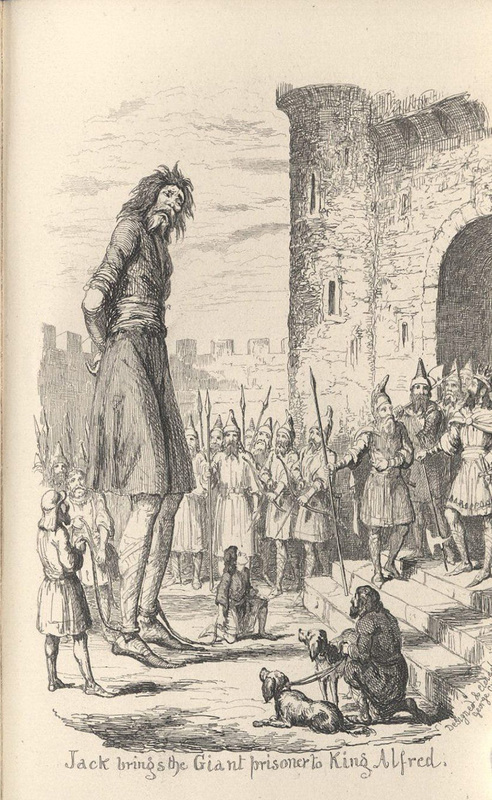 The genre of children's literature as we know it today is very different from its earliest beginnings. In the sixteenth and seventeenth centuries, the dominant Christian model theorized that children were innately evil, or born into sin. However, during the late seventeenth to mid-eighteenth century, philosophers such as John Locke and Jean Jacques Rousseau developed theories that would play a tremendous role in changing ideas about children and childhood. Locke’s Some Thoughts Concerning Education (1693) suggested that children are born "tabula rasa," or as blank slates without any innate understanding. In other words, they are neither inherently good nor inherently evil, but can be taught morals, values, and virtues through literature and education. 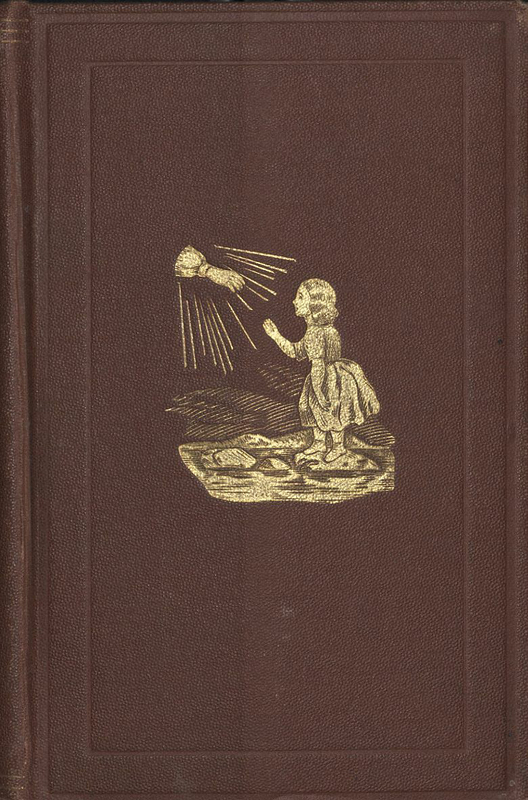 Rousseau's Émile, Or Treatise on Education (1762) demonstrated that childhood was a distinct stage of human development, and that education should be relevant to each unique stage of a child's life. 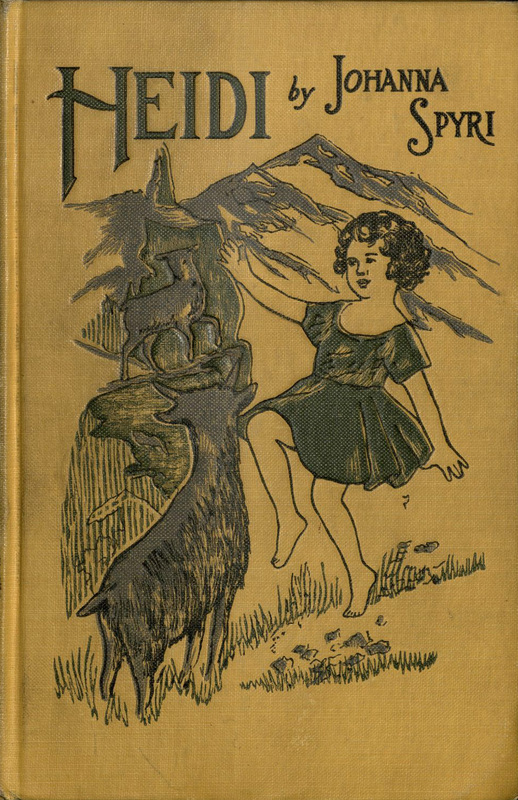 With a new focus on the shaping of young minds, didactic literature for children began to emerge. The most common topics during this time included religious instruction, class divisions and differences, and gender constructs. 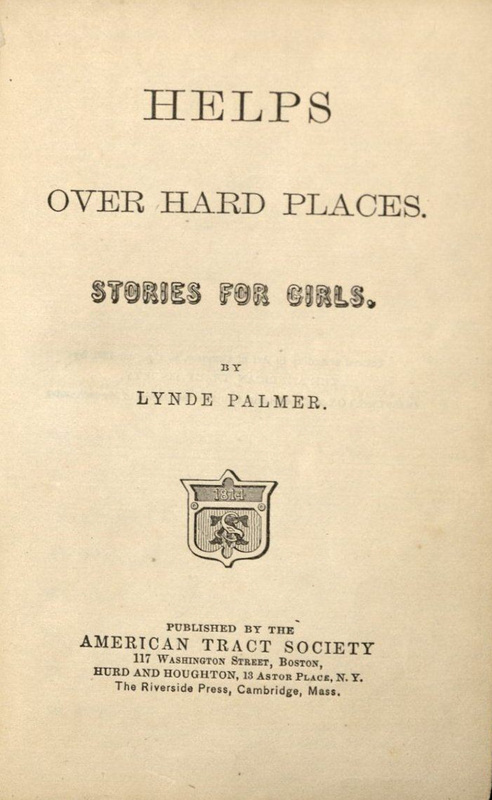 Books such as Our Little Boy’s Book, and Help Over Hard Places: Stories for Girls were skillfully written to address multiple issues and serve as a guide for acceptable social behaviors. With increasing numbers of children attending school, books like A Teacher’s Present provided lessons on how children should behave in and out of the classroom. 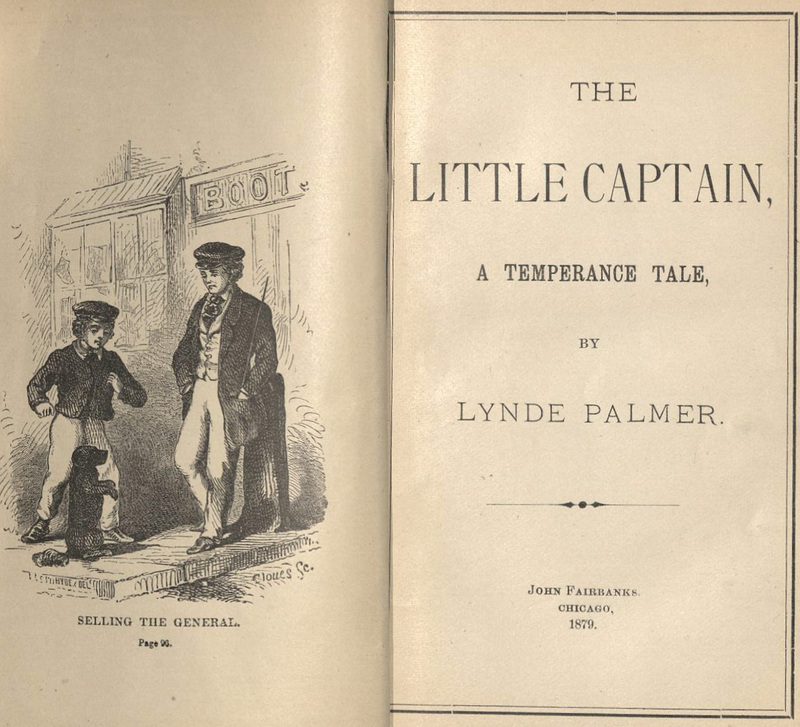 Temperance was considered one of the most pressing issues of the period, and books such as The Little Captain: A Temperance Tale and George Cruikshank's Fairy Library worked to insert anti-alcohol lessons into stories that would keep the attention of children. 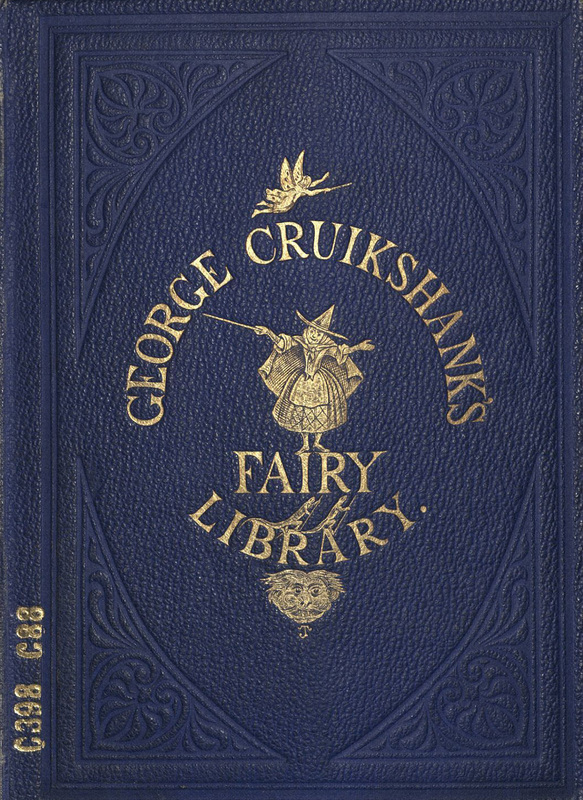 Over the course of the nineteenth century, literacy became more widespread. Ideas about children, childhood, and education combined with social and economic changes to create a new type of literature aimed at appealing to children. 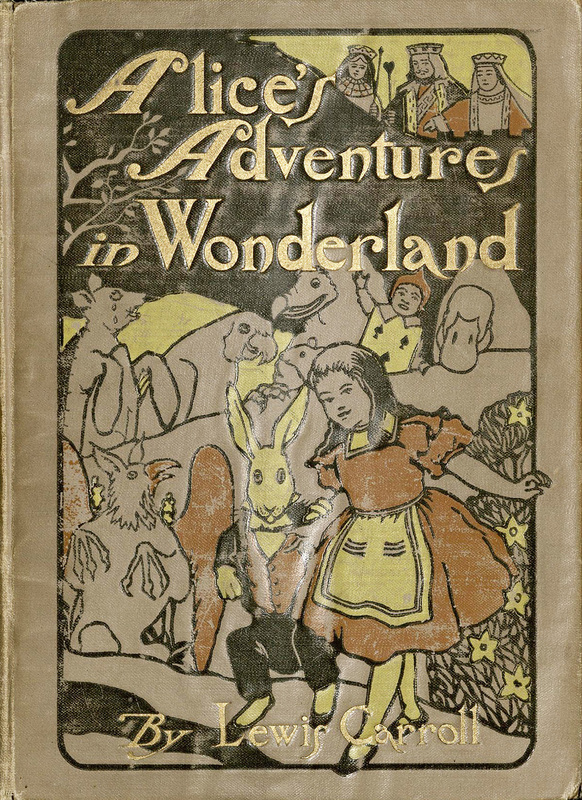 Alice’s Adventures in Wonderland and Hans Brinker, or the Silver Skates were first published in 1865. 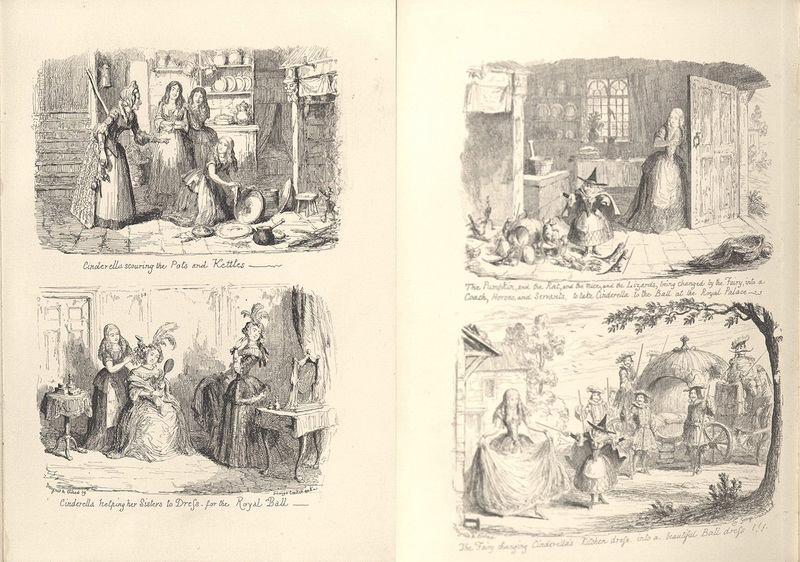 Alice, a nonsensical fantasy, is considered one of the earliest examples of entertainment literature for children. 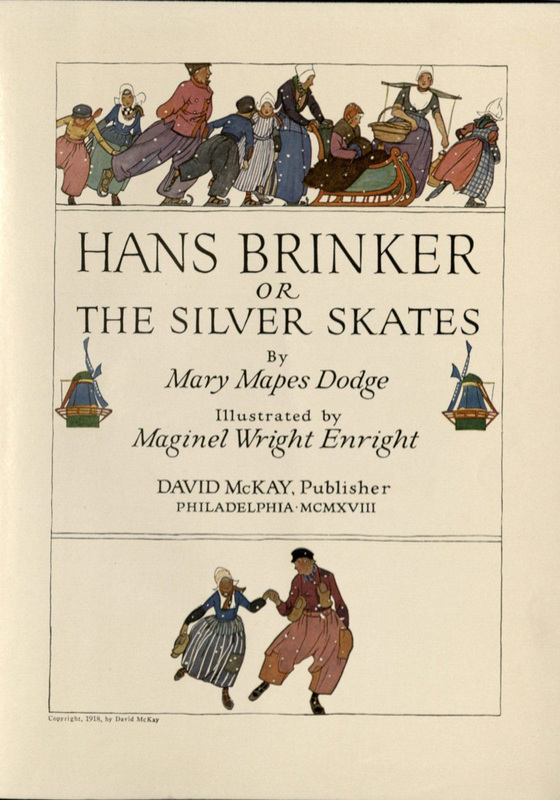 Hans Brinker, although in some ways reminiscent of the morality stories of the eighteenth century, fascinated children with its portrait of Dutch life. 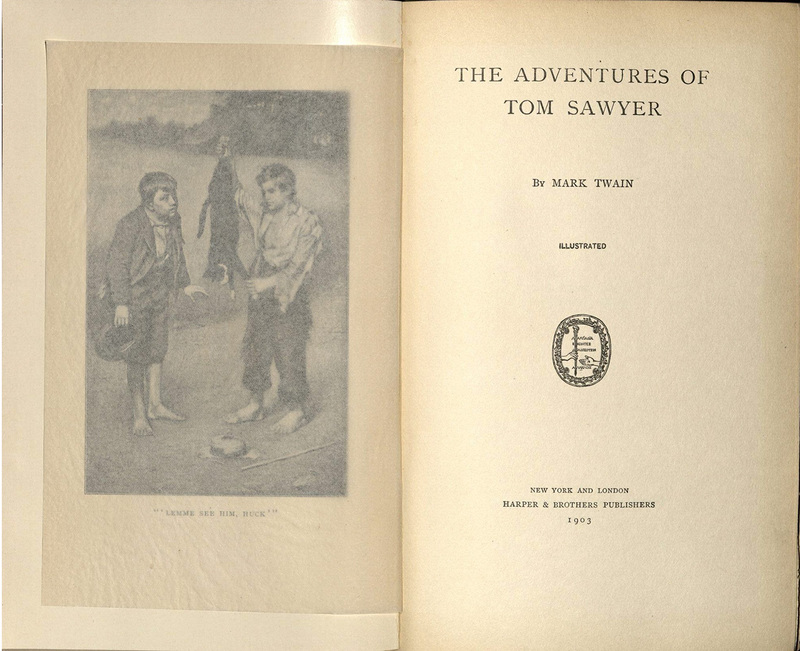 In the 1870s and 1880s, books like The Adventures of Tom Sawyer and Heidi: A Child's Story of Life in the Alps featured an empathetic view of child protagonists whose real life challenges and adventures would charm children for generations to come.